Now without sounding like an advert (that's not my intention) but it has to be said, the World of Flavours cookware range by KitchenCraft is, in my opinion simply stunning. I love the style and bright colours, just look how good everything looks. Of course the build quality is excellent too. First up is the Nacho and Dip Serving Dish which of course not only looks good but is practical too and certainly draws attention of guests. 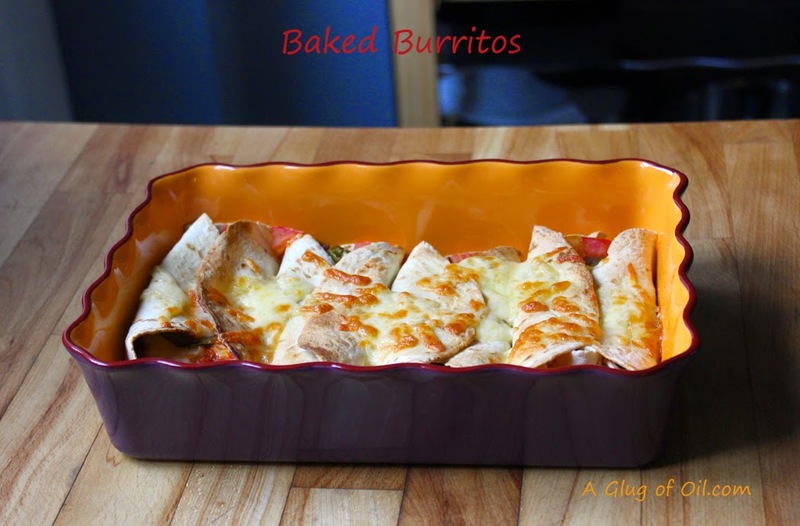 Also part of the range is this gorgeous Burrito Dish - fantastic of course for baked burritos but if you fancy Italian then a nice big lasagne wouldn't look out of place. I'm loving this Serving Bowl it's available in two colour options - this shown and lime green and turquoise. Please note the colours are exactly like the burrito dish above but since the sun came out when I was taking the picture, for the life of me I couldn't get the colour to show properly! 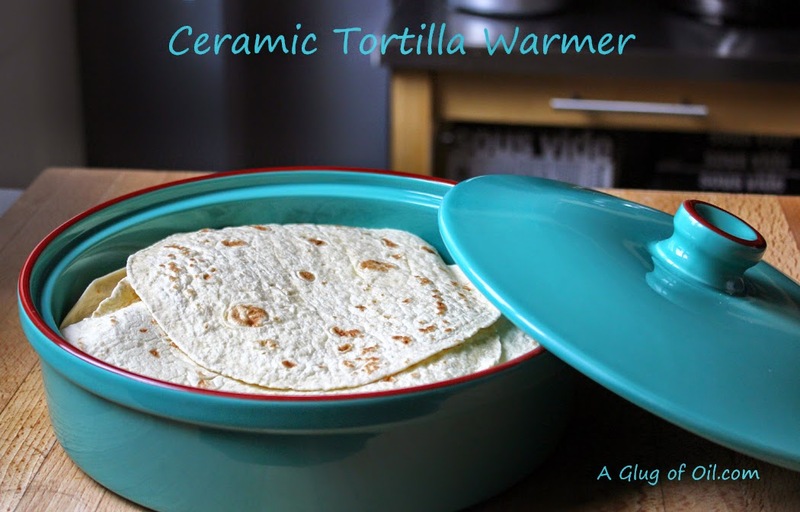 I wrote before about how easy it is to make your own tortillas with a tortilla press (also by KitchenCraft) and this Ceramic Tortilla Warmer is just the thing to keep them warm without drying out. Now, this can also double as a shallow casserole dish so it's fantastic value for money. The World of Flavours range isn't all Mexican you can choose from Italian, Indian, Mediterranean, Oriental or Stateside. 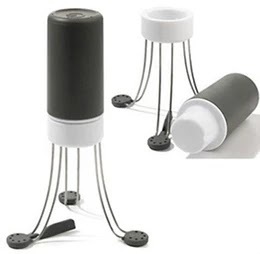 To see these and more great products and to find your nearest stockist pop over to KitchenCraft. Thank you to Sarah at KitchenCraft for sending me these to review. Those are some seriously stunning pieces of kitchen ware! Want!! 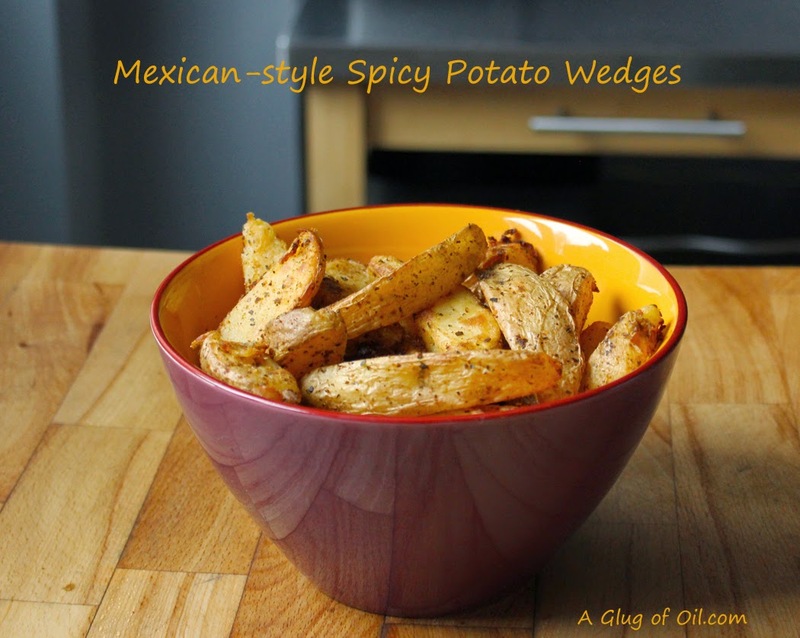 They are so nice, lovely colours and I particularly like the tortilla warmer! Really pretty kitchen ware, the colours are gorgeous. 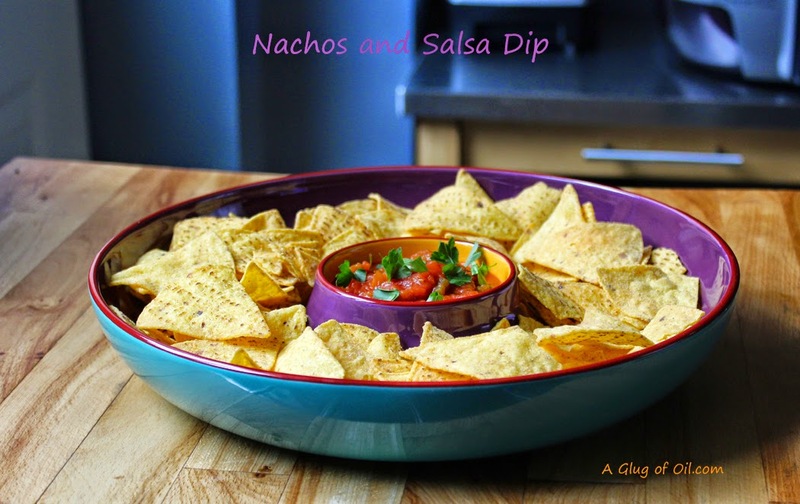 They are such pretty colours, I really like the nacho dip bowl because it's purple inside! What great colours Jan, a perfect foil for your yummy Mexican dishes. Real party food and just the sort of thing I enjoy to eat on weekends!